You can even create by post! 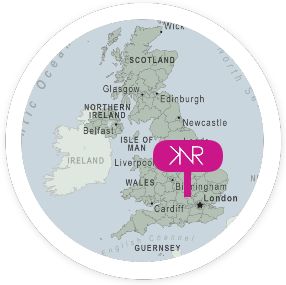 KNR Jewellery was established in 1999 by Designer Maker Kirstie N. Reynolds. She has worked with PMC (precious metal clay) exclusively in all this time and is regarded as one of the most experience PMC jewellers in the UK. Kirstie began pressing fingerprints in silver long before it became popular and she prides herself in being the original Fingerprint Jewellery Specialist in the UK – even before any franchises began. Kirstie specializes in capturing fingerprints of babies from birth and all children. 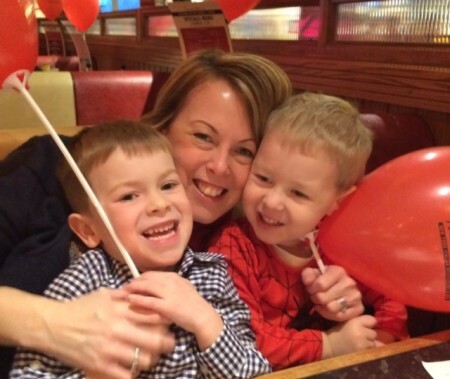 However, due to an increasing demand to capture fingerprints of loved one’s lost, Kirstie has also set up another company aimed to provide customers with a more sensitive service – The Lasting Impression Company. Please see the link on our website if you would prefer to use this service.